Were Trump Lawyer Cohen's Actions Legal? 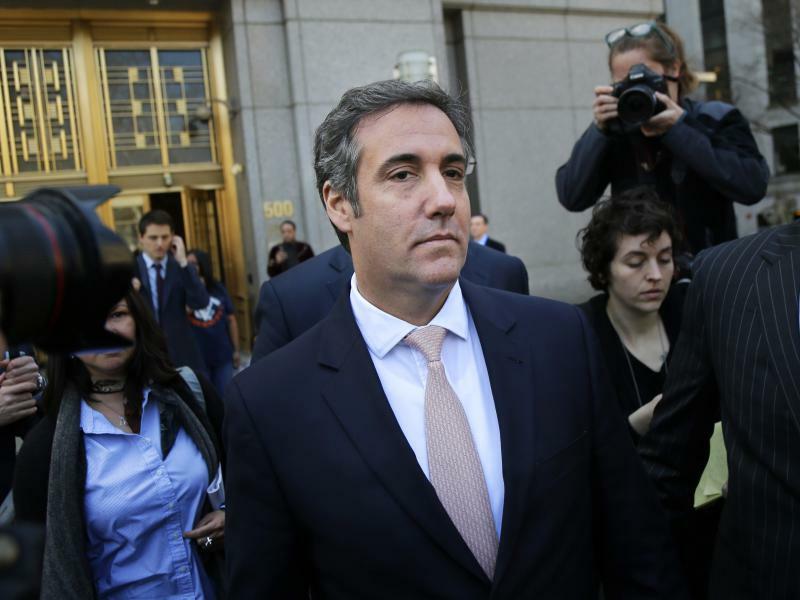 Michael Cohen — variously described as President Trump's lawyer, fixer or, in his words, "pit bull" — has emerged as a would-be Washington influence peddler. AT&T, Korean Aerospace Industries, a branch of the Swiss drugmaker Novartis and an American company linked to a Russian oligarch all acknowledged they had hired Cohen after Trump's surprise victory in 2016. It appears that between January 2017 and January 2018 about $1.25 million flowed from the four companies into Cohen's Essential Consultants LLC. As with most Trump-related controversies, it leaves questions. Did Trump's Lawyer Michael Cohen Need To Register As A Lobbyist? Did President Trump break campaign finance laws when his personal lawyer, Michael Cohen, paid $130,000 to an adult film actress as part of a nondisclosure agreement? Or was Trump hoping the payment would smooth out his personal life? That's still the fundamental question regarding Stormy Daniels' alleged encounter with Trump. But after a few volleys of contradictory accounts on TV and Twitter, the details are becoming clearer. 1. 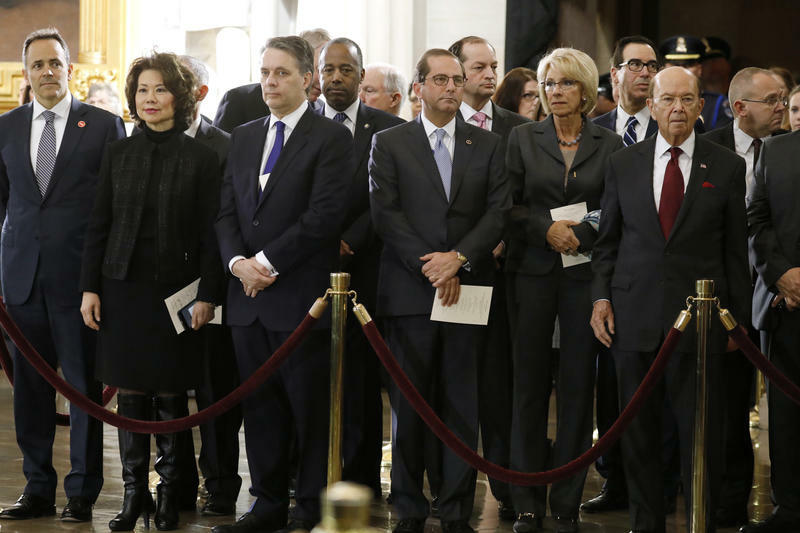 Democratic donors are excited by the possibility of gaining a House majority. As Facebook founder Mark Zuckerberg prepared for two congressional hearings coming this week, he gave reporters a look at his crisis-management strategy. "We didn't take a broad enough view of what our responsibility is," he said Wednesday, referring to Facebook policies that allowed political consultants to acquire data belonging to as many as 87 million Facebook users. "And that was a huge mistake. It was my mistake." The way some of President Trump's Cabinet officials tell it, their recent negative headlines haven't been about difficulties complying with federal ethics laws, but rather about "the optics." 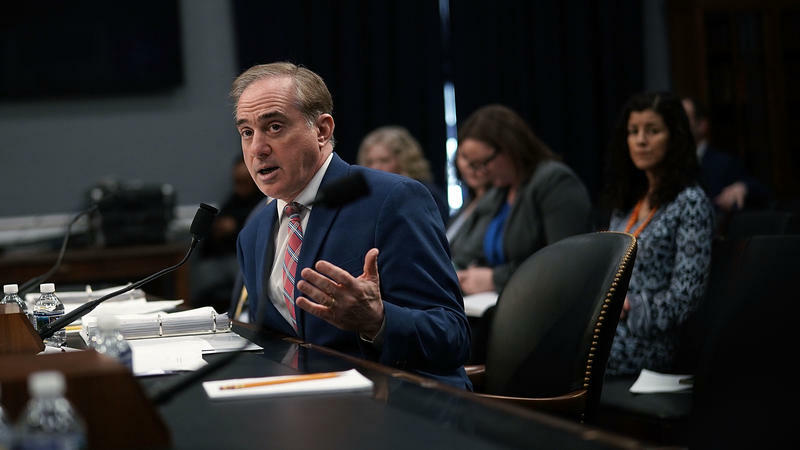 Veterans Affairs Secretary David Shulkin, in a House committee's hot seat last month after taking his wife on a government-funded trip to Europe, said, "I do recognize the optics of this are not good. I accept the responsibility for that." Rep. Mike Coffman, R-Colo., questioning Shulkin, snapped back: "It's not the optics that are not good. It's the facts that are not good." The British data-mining firm Cambridge Analytica has gone from mysterious genius to potential defendant as details emerge about its role in Donald Trump's 2016 election campaign. With conservative strategist Steve Bannon playing a founding role, backed by money from billionaire Robert Mercer and his daughter Rebekah, the firm was able to develop data from 50 million Facebook users into a psychologically-based strategy to target voters. 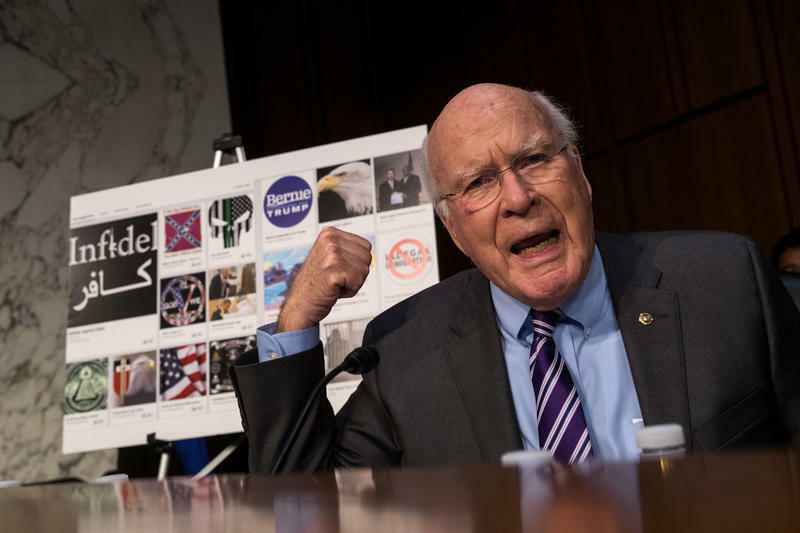 The Federal Election Commission, better known for deadlocks than decisions, has unanimously agreed to take a first step against anonymous political advertising on the internet. 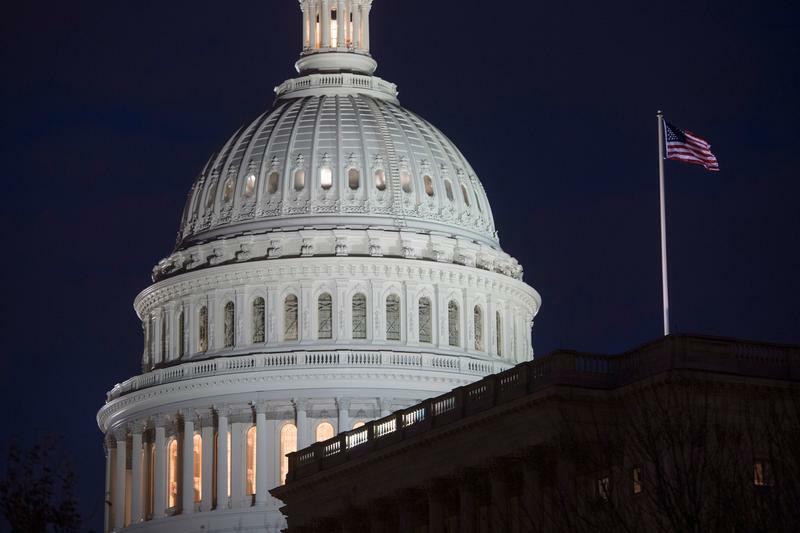 The proposed rule deals with disclaimers — the "authorized by" taglines that are mandatory in print, television and radio ads that explicitly support or attack candidates. At least for one more day, the hills of southwestern Pennsylvania are alive with the sound of campaign cash. 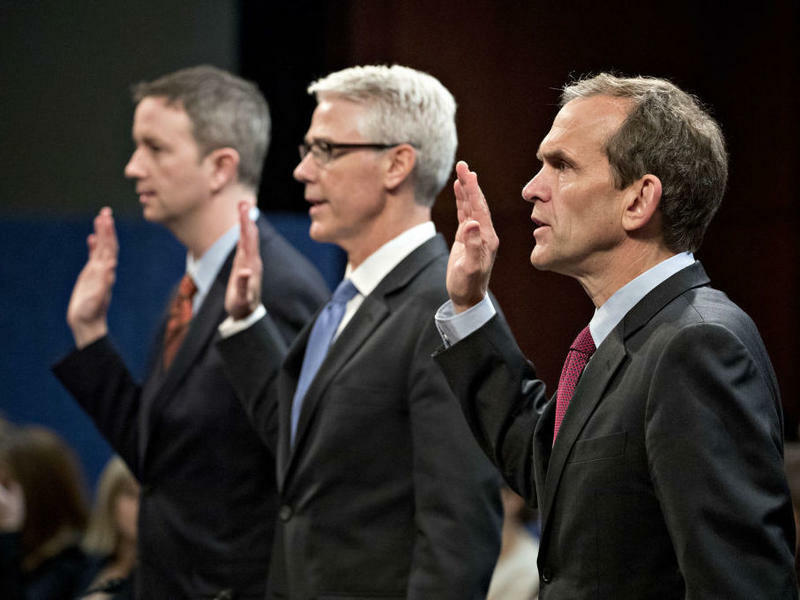 Voters in the state's 18th Congressional District on Tuesday elect a new member of Congress. 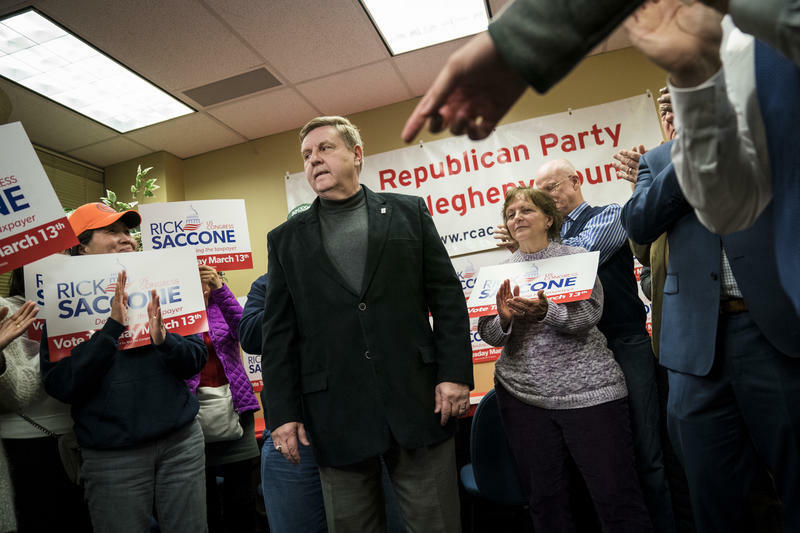 It's a surprisingly close race in this reliably Republican district between Democratic former prosecutor Conor Lamb and Republican state legislator Rick Saccone. GOP and conservative groups are shoveling in dollars to overcome Saccone's lackluster fundraising — this despite his claim that he "was Trump before Trump was Trump." 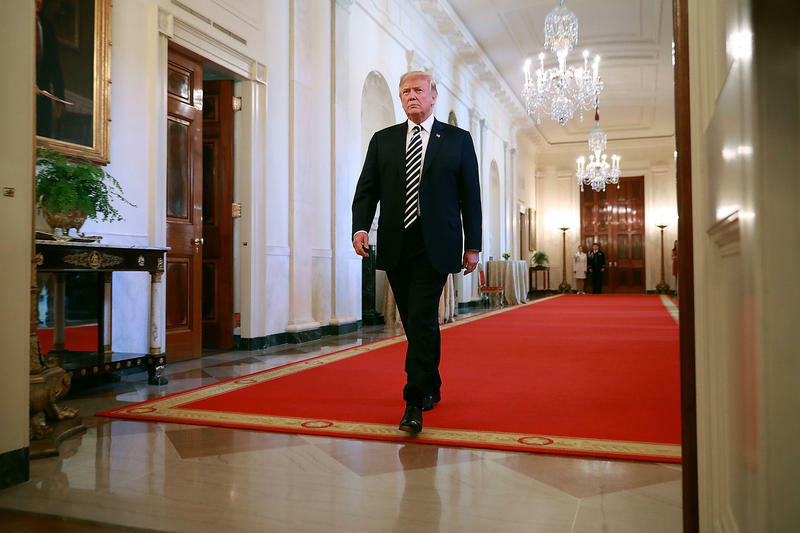 Trump's Cabinet Scandals: Is Abuse Of Office Contagious? One regular part of White House press briefings these days is the update on corruption allegations in Trump's Cabinet. Most recently, the questions have focused on Veterans Affairs Secretary David Shulkin, who piggybacked a minivacation on taxpayer-paid travel to two conferences in Europe, and Housing and Urban Development Secretary Ben Carson, a gifted brain surgeon in trouble for ordering custom-made chairs, dining table and hutch for his office. They cost $31,000.